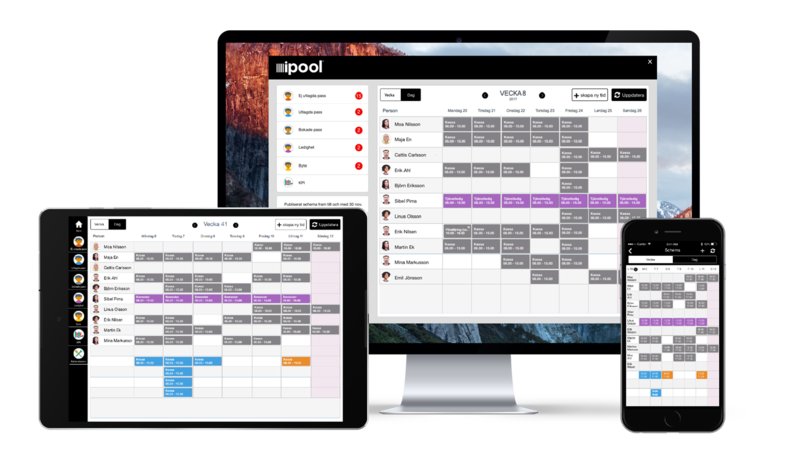 ipool is developed for you and your employees with several smart features to manage staffing and communication. 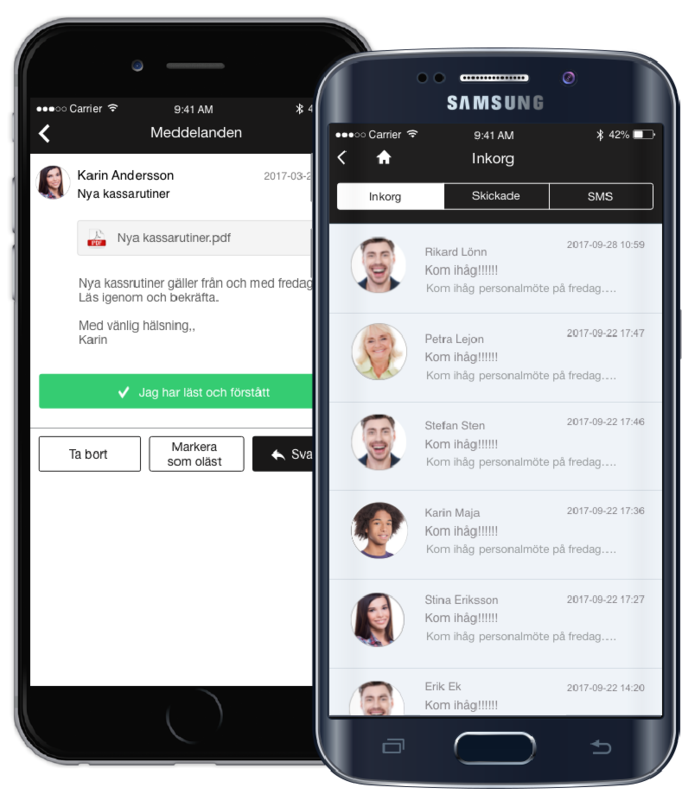 The era of chasing down replacements by phone is over – staff vacant shifts quick and easy, and manage schedule changes efficiently in your own employee pool. 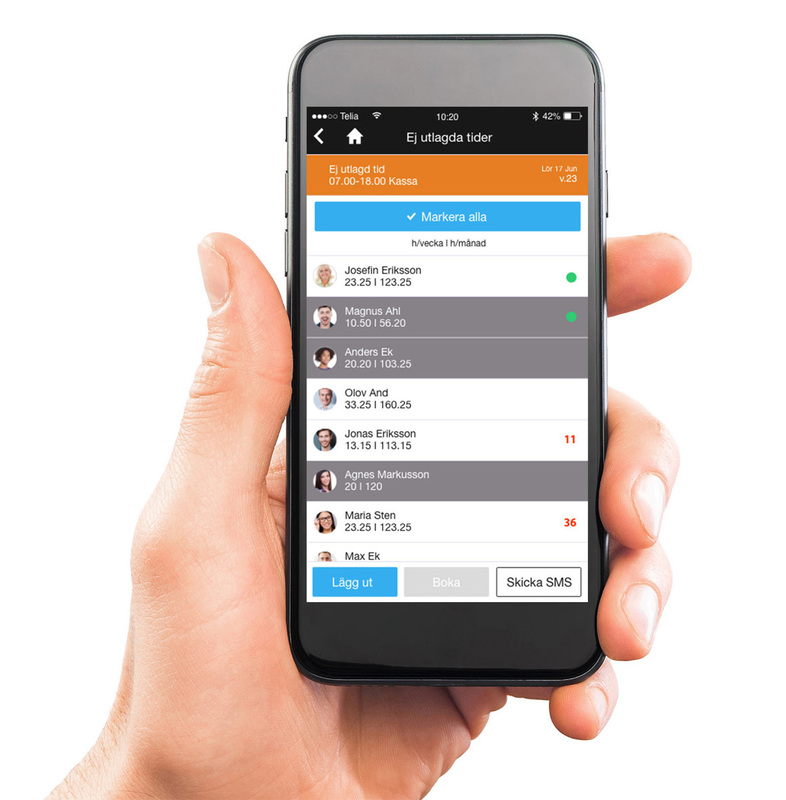 Offer available shifts directly to the employees in our manager app. The employees receive a notification in the employee app and can sign up for the available shift quick and easy. Assign parts of the responsibility to the employees – but stay in control! Get a clear overview of the daily, weekly and monthly schedule. Staff quick and easy with just a few clicks. Staff faster through text messages in case of illness. Find the right competence, availability and the persons interested in working more hours. Ensure that rules regarding order of priority and working hours are met. Keep track of the degree of employment etc. Always an updated schedule in the store! No longer do you need to have an outdated paper schedule on the wall. 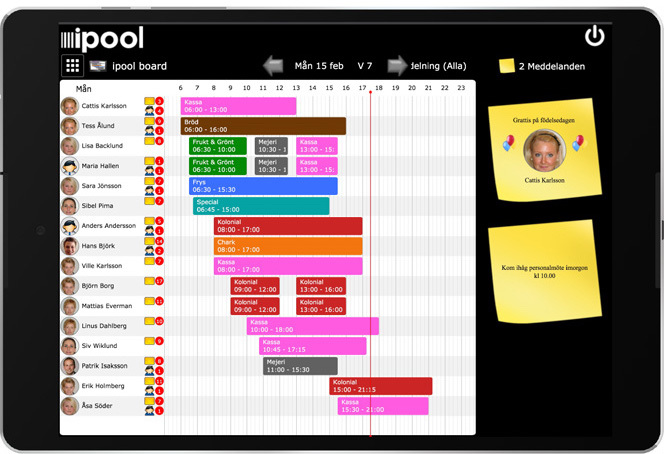 ipool Board is a digital and interactive board which is updated in real-time when you make changes in the schedule. Set up ipool Board on a screen in the store or in the staff room. All working shifts, including the department, is shown on the daily schedule. You can easily switch between daily view and weekly view. 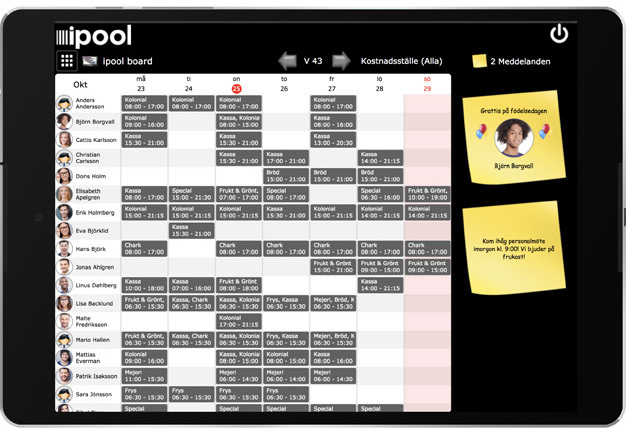 ipool Board is interactive for both information and communication between the employees. The employees can also see if they have been offered any new shifts or if they have unread imails. Contact us and we will help you find the right touchscreen. 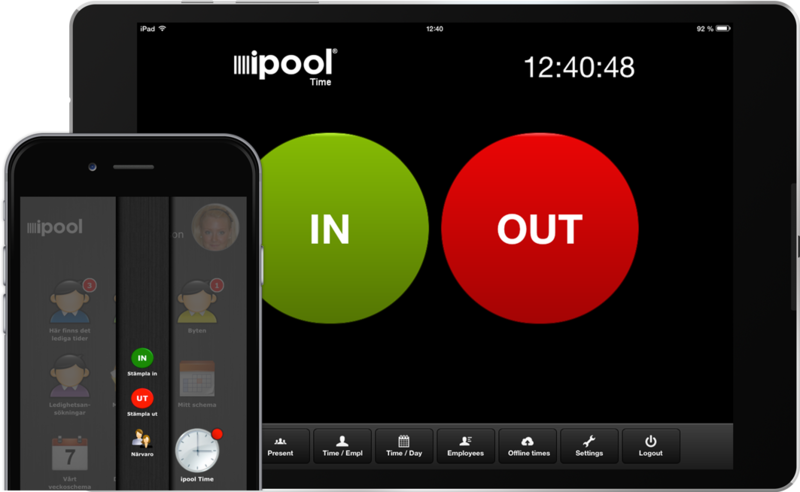 ipool Time is a web-based time recording system. The employees easily register their presence. As the administrator, you can correct the hours in the app, compare registered hours against scheduled hours, and quickly and safely obtain a basis for salary. Start staffing with ipool today!